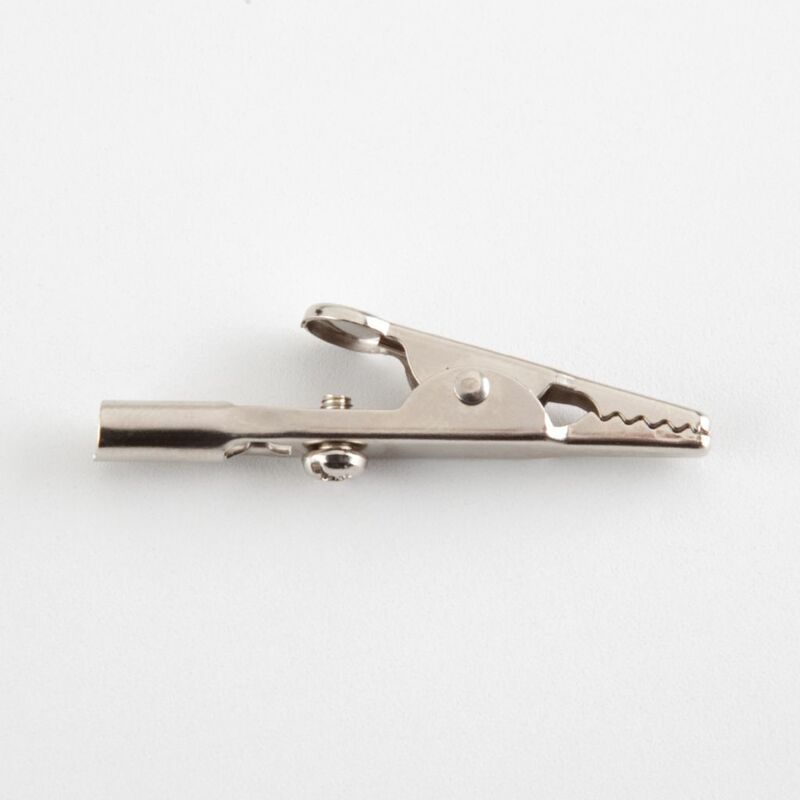 Long nosed clips specially suitable for electrical connections. 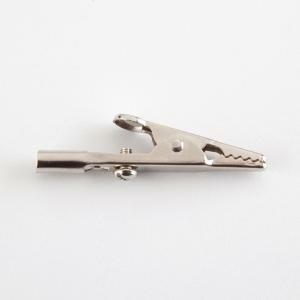 Constructed of plated steel, they have a 5 A capacity and a jaw spread of 9.5 mm. Package of 12.